This is a comprehensive workshop on the identification of our warblers in their basic (fall) plumage, with a discussion of arrival dates and natural history. 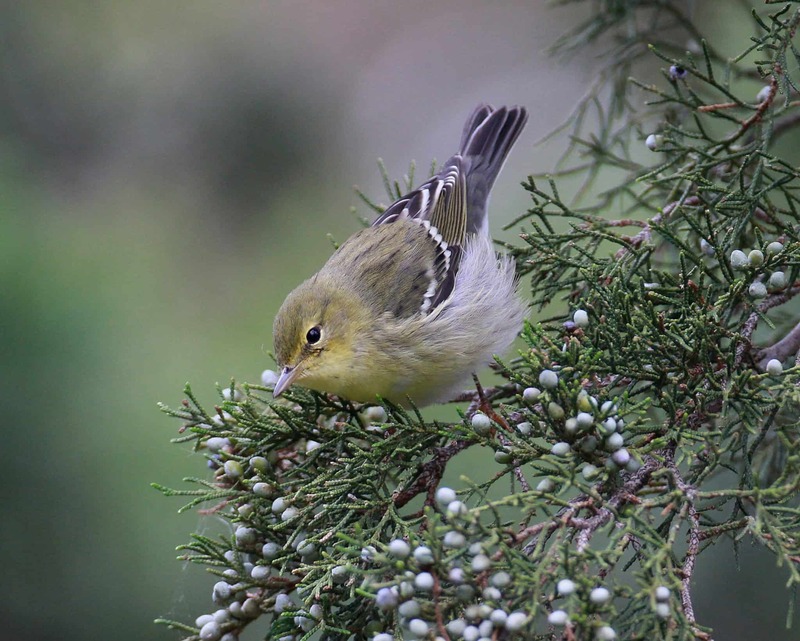 This presentation will illustrate all of the Keystone and Garden States’ annual fall warbler visitors, emphasizing the most difficult ID challenges with many of these very similar-looking birds. The warbler images in this program are spectacular. Additional Information: Online registration for this program closes two days prior to the event. If you wish to register on or after September 14, 2018, please call 215.862.2924 for space availability and reservations.